I was beyond excited to work Anthology Travel on their rebrand and new tagline development: The End of Ordinary Travel. Anthology Travel curates luxury travel portfolios, and the brand has matured a lot since launching 18 months ago. Founder Kathleen needed to elevate the brand to align it with her refined service offering—and with my background in luxury hotels and our shared love of cats, it's fair to say we are a match made in brand heaven. Click through the slide show for some more details of the rebrand, and a look at the stylish sub-brand I developed for Kathleen’s new blog, “The Anthology Edit”. 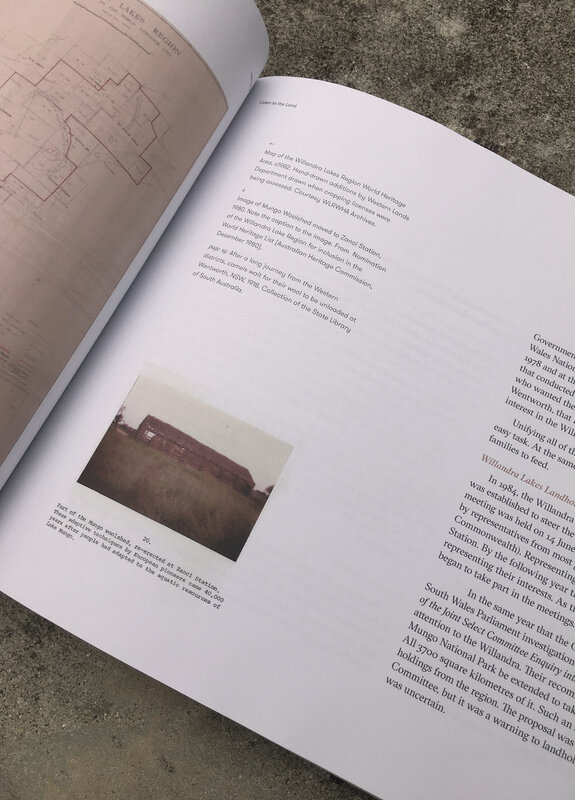 Historian Dr Luke Keogh has been busy this year, and I was thrilled to work with him on a second editorial project, eloquently titled ‘Listen to the Land’. This 50-page report focuses on the pastoralists in the UNESCO Willandra Lakes Region from 1981–2003. There is a lot of storytelling at play, so wanted it to feel more like a book than a report. Inspired by the history of the content, I used a serif font for the body copy paired with a playful sans serif typeface—together the rounded forms of the sans serif offset the discipline of the serif. 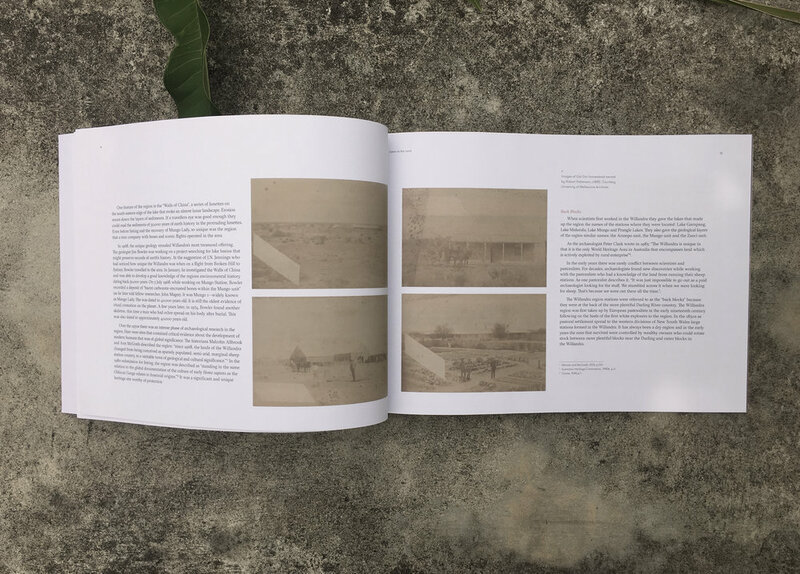 The clear structure of the layout allows the story of the pastoralists to speak for itself, supported by images in a flexible grid. The creative freedom I had for the cover artwork, layout, typography and colour palette was so energising, and seeing it printed on lovely 115 gsm Sovereign Offset stock was a wonderful treat to end the year! Click through the slideshow for some photos of my favourite spreads. If you follow me on Instagram, you will have had a preview of this project already! 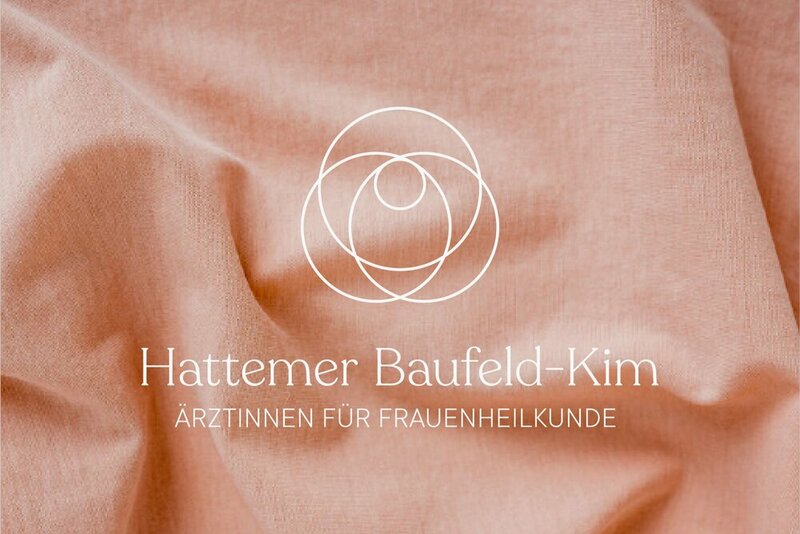 After many years in practice, gynecologist Hattemer Baufeld-Kim had developed a disconnect between their limited brand presence and incredible in-clinic experience. The end result is a logo icon that is unique to their practice and avoids the usual cliche elements surrounding female and obstetric health services. The entire process has been both inspiring and empowering! Click through the slideshow to see more of the … and my favourite moodboard of the year! Dr Luke Keogh is an environmental historian and curator who worked with Switzerland-based organisation Eawag to produce Flows of Science—an intimate story of scientists at work. This 80 page report traces the history of urban water management and how innovative new approaches can be developed. 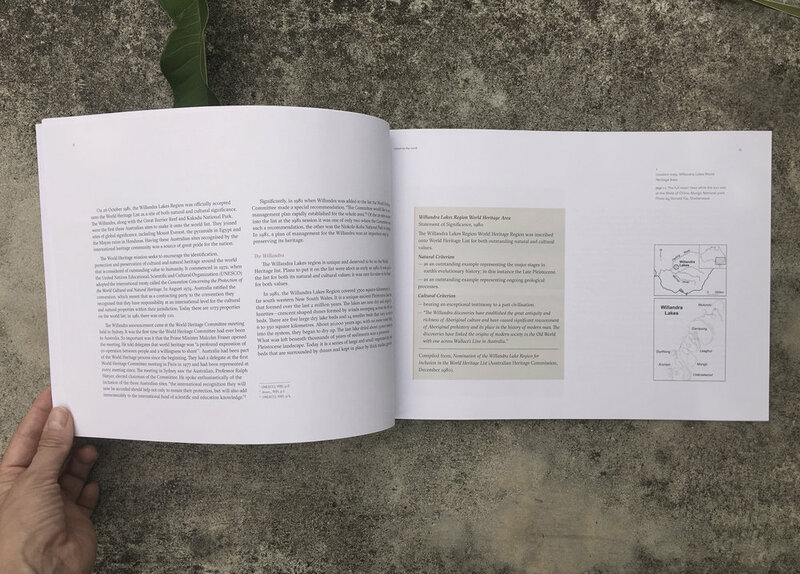 I collaborated with Dr Keogh to bring his research to life in an editorially designed report. Source separation technology is not always glamorous, but the design reflects the sophistication of this field of research. You can read the full report on Eawag's news site. Click through the slide show for a closer look at some of the spreads and infographics I created for this report. PS—Can’t get enough of the gorgeous water colour illustrations? Visit Cass Urquart’s website for more of her beautiful illustration work! I have a question for you: to subscribe or not to subscribe? If you like curated design from around the world, stationery geekery and authentic branding tips (this is a 100% hustle-free zone), then sign up here and I’ll swing by your inbox to say hi once a month. Thanks for joining my tribe! I am thrilled you are here.